Strategy & Technology (S&T), a leader in technologies for deployment of interactive television, brings new tools to the US market this week at Streaming Media West. 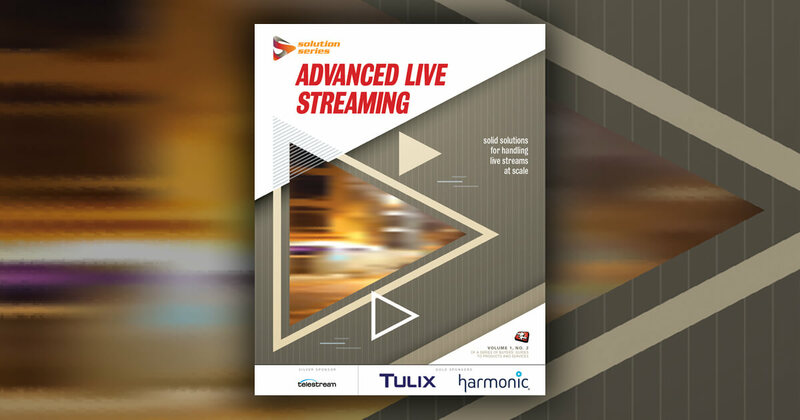 S&T Media Manager supports live streaming, live to VOD and standalone VOD management within a single workflow, enabling simplified deployments of otherwise complex simulcast, on-demand and “catchup” services. S&T Media Manager’s core functionality is supplemented by comprehensive analytics, syndication tools, advertising, payment processing and subscriber management functions, as well as multi-platform media players and template-driven apps. Available as a cloud-based or on-premises installation, S&T Media Manager has been developed through S&T’s joint venture with Simplestream Group plc, a leading provider of live streaming and Catchup TV solutions for broadcasters in the UK and Europe. Building on S&T’s 15 years of expertise in the US cable industry, S&T Media Manager bridges the gap between existing set-top-box business models and evolutionary over-the-top services. The first major deployment of the software is for VuTV, a subscription streaming service for Freeview HD TVs and set-top-boxes in the UK, offering content from major US broadcasters including A+E Networks, Viacom International Media Networks and Turner Broadcasting, securely delivered over IP. The S&T Media Manager demonstration will be in booth 314 at Streaming Media West, at the Hyatt Regency Huntington Beach on November 19th and 20th.